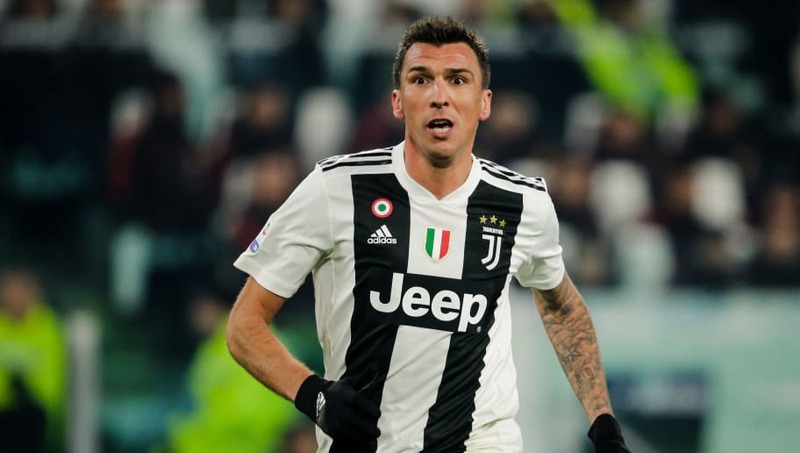 Fears over the long-term fitness of Juventus striker Mario Mandzukic have been eased, after it was revealed he would avoid surgery for his muscle issue, meaning he should be back in time to face his former team Atletico Madrid in the Champions League last 16 tie. The Croatian has missed both of Juve's cup clashes that kicked off 2019 with a muscular problem, and there were some reports that he would miss up to three or four months if the injury would require surgery. However, as reported by ​AS, it has now been confirmed this is not the case, with the 32-year-old now expected to return comfortably in time to face Atleti on February 20th at the Wanda Metropolitano. Indeed, after the Old Lady's Supercoppa Italiana win over Milan on Wednesday night, Massimiliano Allegri decried the rumours surrounding Mandzukic's injury. As quoted by ​Onefootball, he proclaimed: “Is the Mandžukić injury more serious than expected? That has already been denied. The player himself had previously taken to social media to ease fans' fears, declaring ahead of the game: “Working hard to be back with my teammates in a couple of weeks. In the meantime, I’m the biggest fan and good luck for tonight." The forward has been an integral member of ​I Bianconeri's formidable front line this season, notching nine goals and four assists, usually from the wide areas to accommodate ​Cristiano Ronaldo. After a year in ​Madrid for the 2014/15 season, in which he scored 20 times, Mandzukic joined the Serie A side for £19m and has scored 43 goals since.